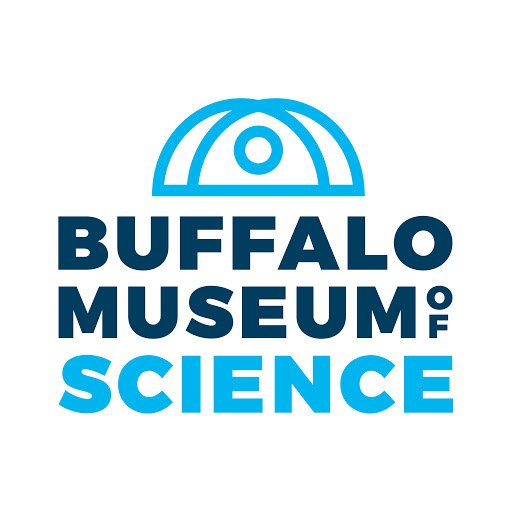 We couldn’t be prouder to share the brand-new brand for a true Western New York cultural institution – the Buffalo Museum of Science. And you’d better believe it was a true labor of love. Scientifically speaking, of course. But let’s back up just a bit. Only a few months ago, we were invited to pitch this project, and immediately the wheels started turning. We got in deep from day one to really understand the ever-evolving museum and whom we were trying to reach with this effort. Oh, and then there’s the reopening of the Kellogg Observatory. A decade in the making, this reopening celebrates the only observatory of its kind in the area – a true majestic icon atop the museum. All of this would play a role in our communications strategy and plan, but first we had to use a little science of our own. Some art and science for the Buffalo Museum of Science. 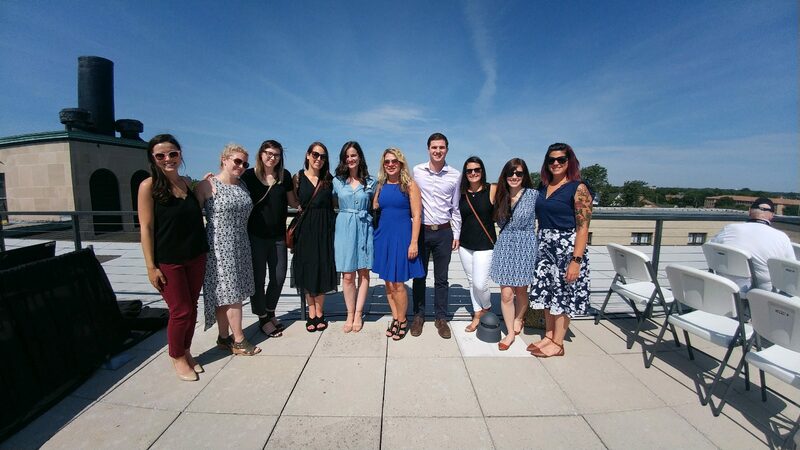 We began with in-depth quantitative research led by our analytics team to identify the museum’s strengths, opportunities for growth, and place in the WNY cultural landscape. We then synthesized this into media and message plans, and our strategy was set. First up was the new tagline. 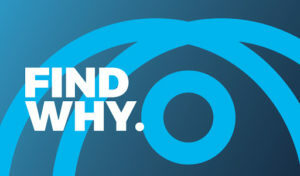 “Find why.” It’s about perpetuating curiosity. The idea is that people will come to the museum to not only find the answers to countless whys, but also ask even more questions once there. It’s ultimately about the museum helping to increase scientific literacy in our community. We then created a logo. We wanted to give a nod to the iconic observatory, and the mark perched atop the type feels like the building itself. We also have a bit of discovery baked in, as the mark doubles as an eye. This set the stage for a complete design overhaul – from banners and signage, to staff apparel and name tags, to business cards and stationery. We created a brand video to tell our story online. We created outdoor boards that brought the tagline to life. 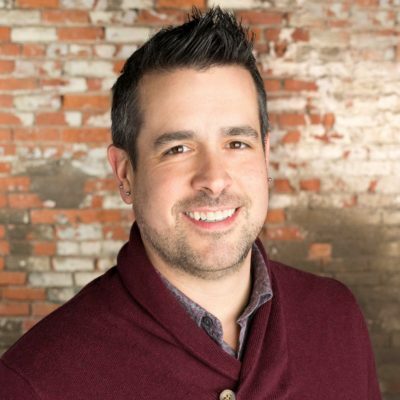 And 10-second spots to run on broadcast TV and social. We are thrilled to be part of the Buffalo Museum of Science’s historic transformation, and we debuted the new brand at the Kellogg Observatory’s ribbon-cutting ceremony. In the end, we’re hoping to reintroduce this treasure to all of Western New York. That people will come to not only find why, but to find out just how amazing this institution actually is. And, of course, why. For more on the Buffalo Museum of Science, head on over to their website.